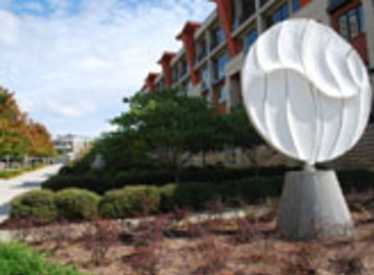 The First Street Sculpture Garden is at First and Market Streets in downtown Chattanooga. Walk to the south end of the Walnut St. Bridge. 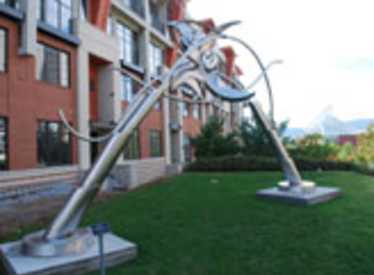 Head west down the hill to walk through the Sculpture Garden. Open 24 hours.